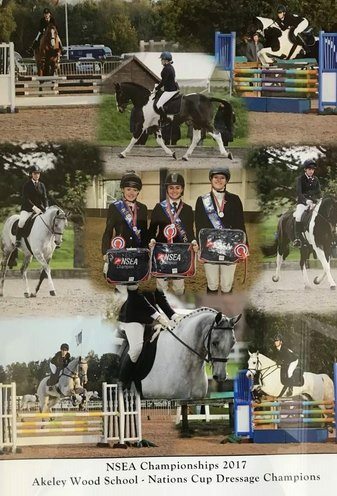 Congratulations to our Equestrian team, Ellie Binns, Megan Thompson and Martha Aaron, Jayne Sandiford and Jemma Richardson. 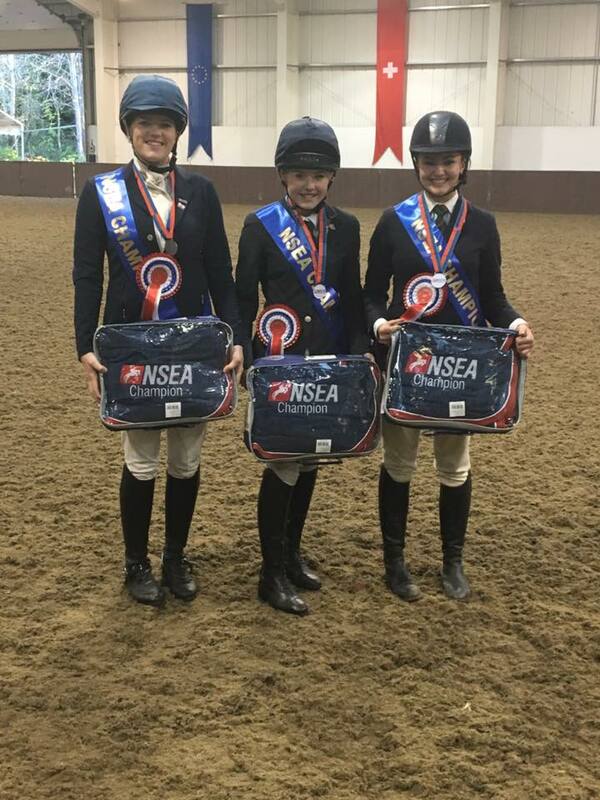 Fabulous results this weekend representing the school at the NSEA National Championships. Eleventh place out of 55 schools across the country in the show jumping competition and winners of the Nations Cup dressage for England with scores of 70% plus. I could not be prouder of our team members and of course, their three amazing horses, Inkwell Little Mark, The Appache Flame and Shovern Tom Cat. 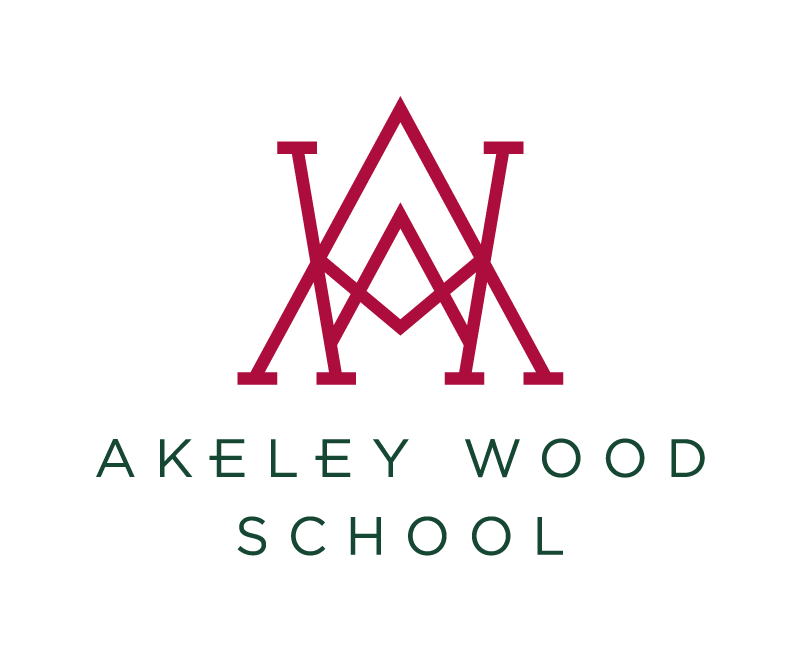 Thank you so much to everyone who has helped us along the way, and what a way to end my career of representing Akeley Wood School Equestrian, My horse just amazes me every day!